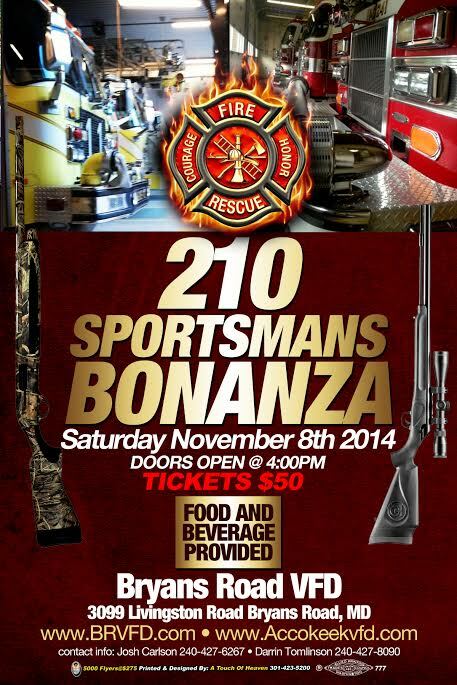 Saturday, November 8, 2014: The 2nd annual 210 Sportsman’s Bonanza was held on 8 November. The event was attended by over 450 supporters who enjoyed the great barbecue, cold beer and good times. We want to thank all of you for attending and hope to see you again at the next one. 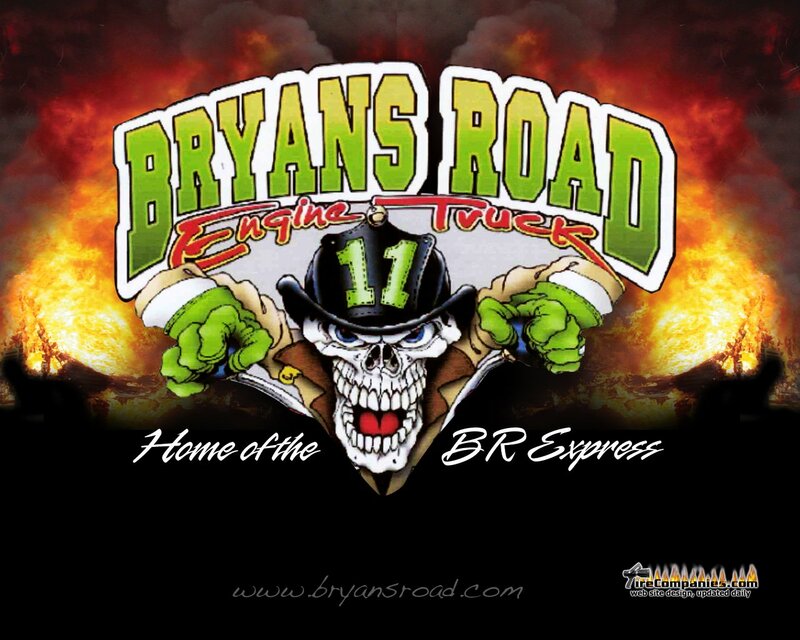 Plans are already underway for next years Bonanza with new and bigger prizes! Check this site for details in early January and if you have any comments/suggestions on how we make it better email us @ 210sportsmansbonanza@gmail.com.